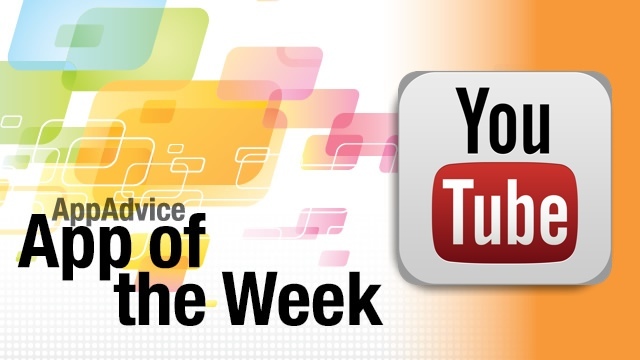 Were you sad that Apple removed the native YouTube app in iOS 6? 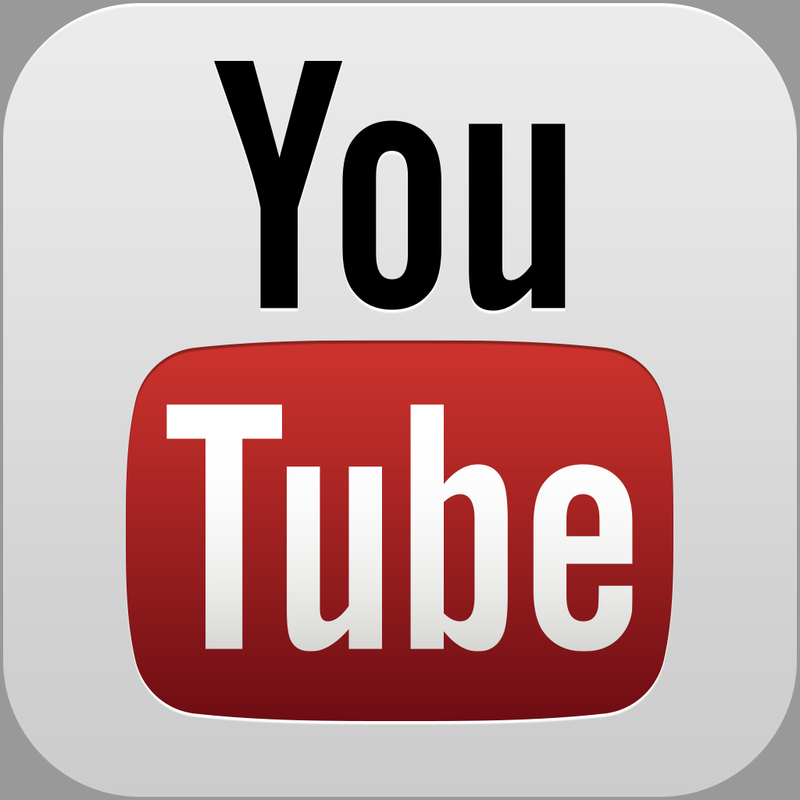 Worry no more, because Google has come out with their own solution — a native YouTube app in the App Store. The official app features a pretty slick interface with the features that you’d expect from a YouTube app. Users can log in to their account to access subscribed channels and playlists, and you can also upload videos to your channel. Of course, you will need to be able to browse for content and search for things, right? The official app has all of that in the sleek side-panel navigational menu. Find new content and make sure to subscribe. And what would YouTube be without comments? Feel free to view all of the available comments and contribute to the conversation with your own. Sharing videos is easy, thanks to the options to share on Google+, Twitter, Facebook, email, SMS, and the good old copy & paste link. The original YouTube app left a lot to be desired, and this app is definitely a step up from it. So if you are missing the ability to look up cat videos on the Internet, make sure to download the new official app. 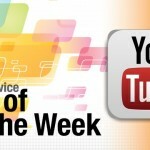 Check out our original article on the new YouTube app here. Looking for a solution to keeping track of your tasks, calendar, and even notes together in one place? Then this iPad app is just what you need. 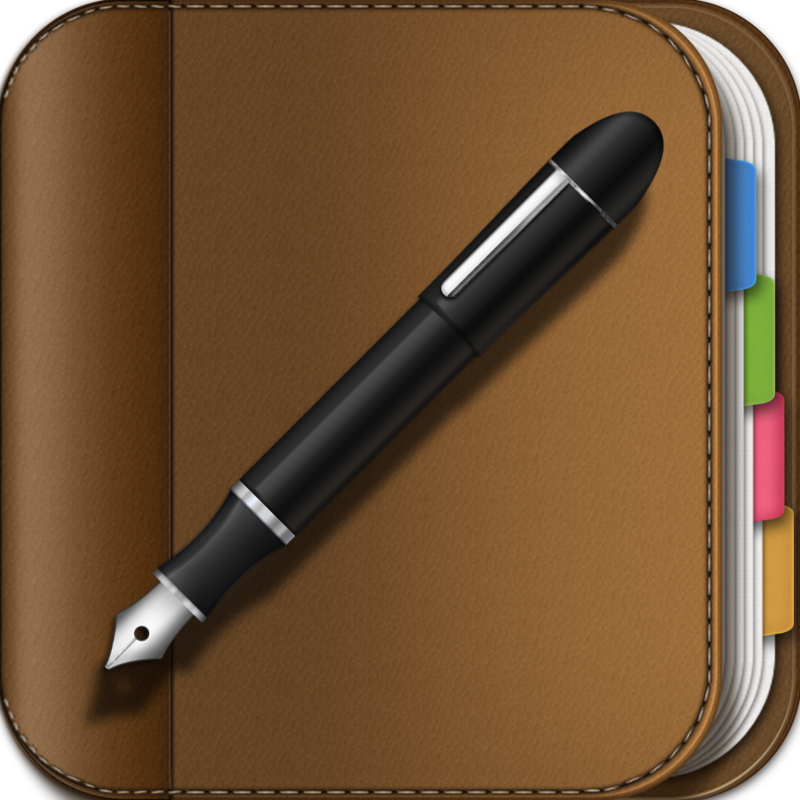 Planner Pro resembles a leather-bound planner, like the good old days, and has divided tabs for viewing your month, week, and even day. If you have tasks/notes, it will get its own tab as well. If you want to see everything at once, then the Daily view is your best bet. You are able to view all of your events for the day, as well as any tasks that are due, and add your own notes. It’s just like having a digital version of a Moleskine planner! What happens if you end up with a lot of data and need to find something specific? Don’t fret — Planner Pro has a search tool that will search through all of your items, and it works relatively fast. The only thing missing is a cloud syncing solution, such as Dropbox or iCloud. However, the app fetches data from the native Calendar app, so if that is set up properly, you don’t have to worry about it. This is a great app for keeping everything together and organized, so make sure to check it out if you are in the market for such a tool.